The Jersey Shore and Ocean City Maryland are the big names in the mid-Atlantic Shore areas. But sitting in between them is a 30 mile stretch that is not as well know, except by locals – The Delaware Shore. At the northern end of this stretch of beautiful beach front is Lewes, Delaware. 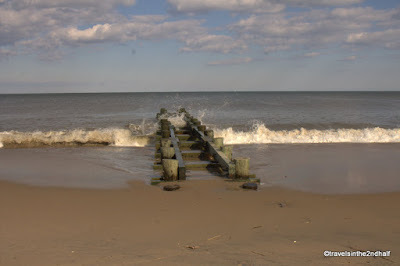 Lewes sits at the mouth of the Delaware Bay, protected from the Atlantic by Cape Henlopan. 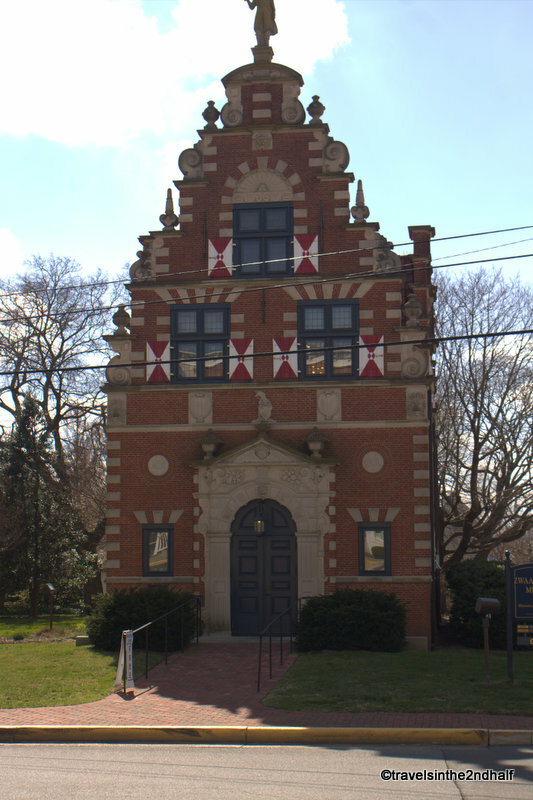 Lewes was first settled in 1631 by the Dutch. While this town did not survive, in 1663 a permanent presence was established. 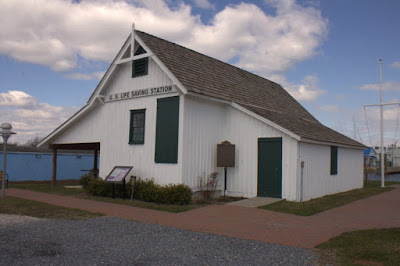 Lewes has served as a stop on the Underground Railroad, and was home to Fort Miles, which protected the Delaware Bay from invasion from 1943 until 1991. Today, Lewes is a vacation destination for residents of the area from Wilmington DE to Washington DC. 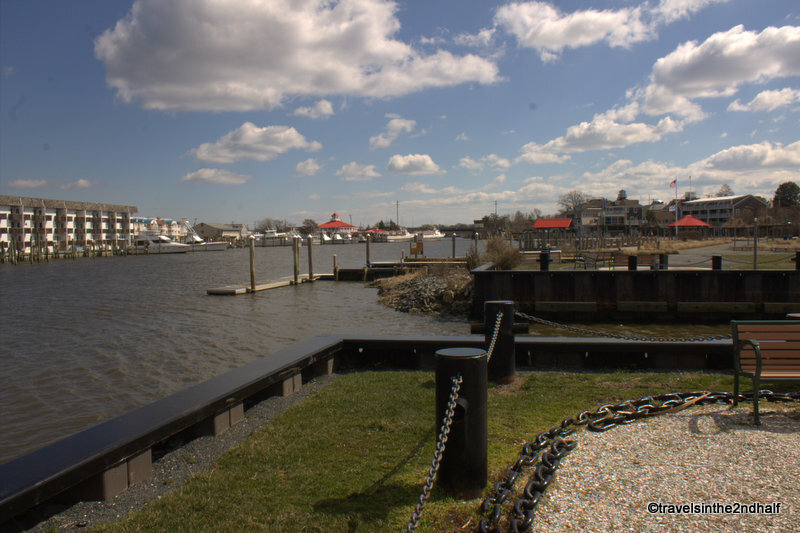 It is a small town, with around 2800 full time residents, but it has a growing number of summer and weekend homes. I first visited the area around 20 years ago, over Christmas week. 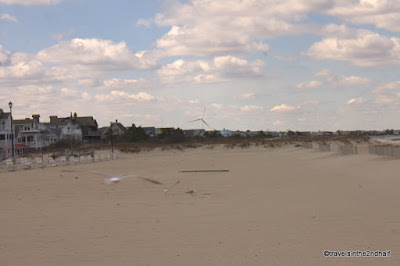 Back then, it was a typical beach town in December, that is, it was dead. In fact, a friend of mine who lives in Lewes today told me that even five years ago it was still pretty empty during the off-season. When I visited in March of this year, it was fairly crowded. All of the stores on 2nd street, Lewes’ main drag, were open and parking was hard to find. The restaurants were crowded for a late lunch on a Friday. More people have discovered the area, and they are enjoying it all year round. 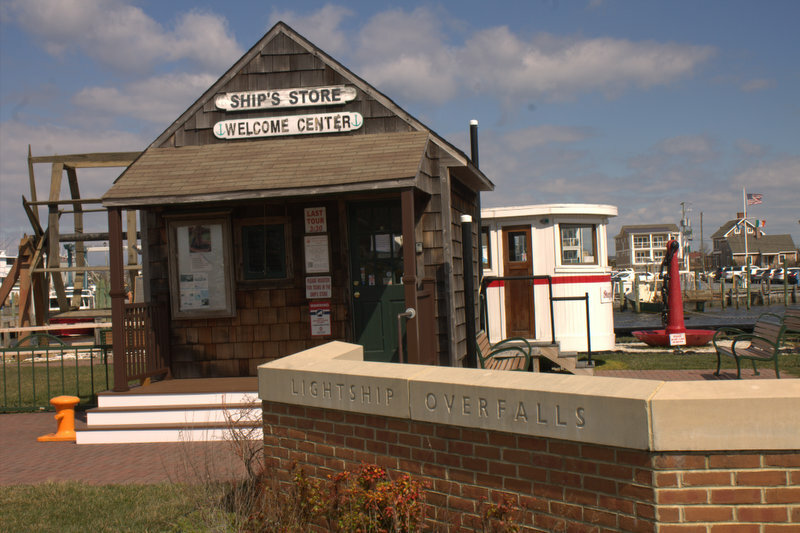 Lewes has several small museums in town. The Zwaanendael Museum is dedicated to Lewes’ maritime, military and social history. 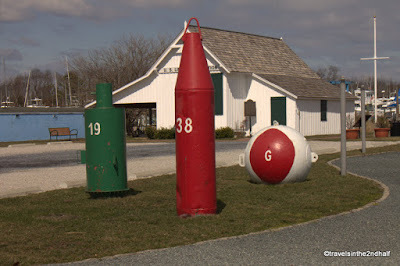 It was built in 1931, to celebrate the 300th anniversary of the first settlement in the area. 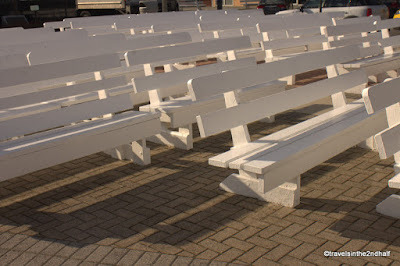 It was modeled after the town hall in Hoorn, The Netherlands. 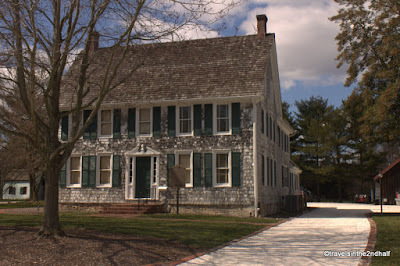 The Ryves-Holt House is a National Historic Park. 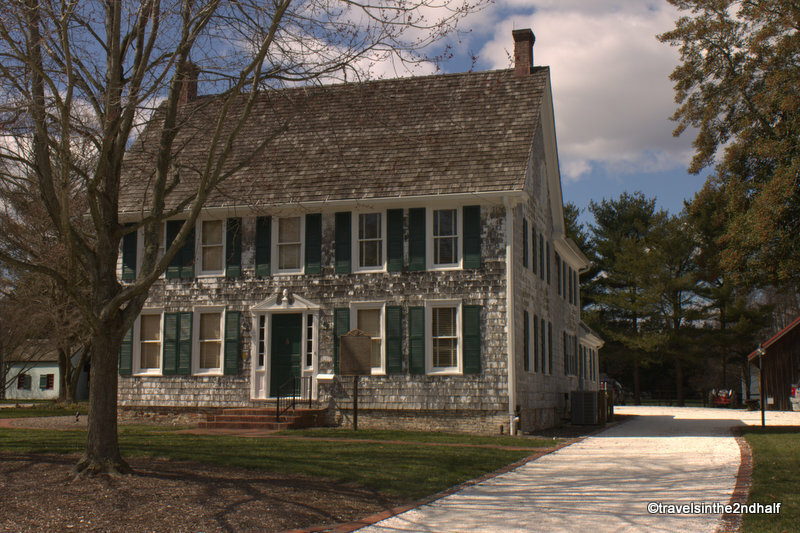 It was built in 1665 and is the oldest surviving house in the state of Delaware. Today it is open for tours as representative of historic homes in the area. 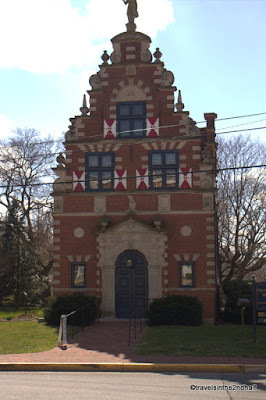 There is also the Lewes Historical Society. It occupies a group of 9 buildings on Shipcarpenter Street. Its buildings provide a tour through the history of the town, Delaware Bay and the river pilots who lived and work there. Finally, there is the Lewes Lifesaving Station. This former Coast Guard Station is now home to an exhibit of the tools and boats used by the “surfmen” who were there to rescue and sailors whose ships ran aground in the late 19th century. You will also find the Lightship Overfalls, which served as a beacon off the coast of Connecticut and Massachusetts from 1938 until 1970. It was decommissioned and gifted to Lewes in 1972. About 10 miles southeast of Lewes is the town of Rehobath Beach. 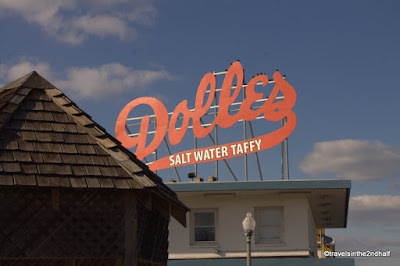 Founded in 1873 as a site for Methodist camp meetings, it became a destination for many more people when the rail line was completed from Lewes. 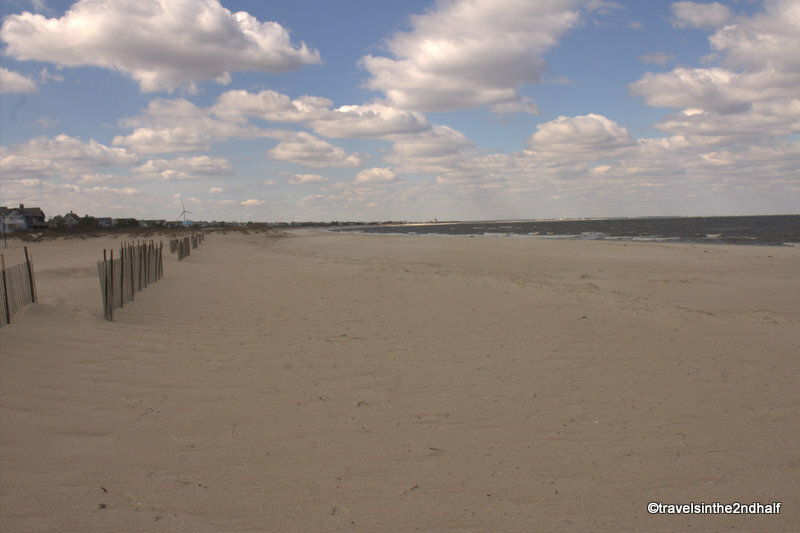 This made it easier for people from Philadelphia and Wilmington to enjoy the shore. 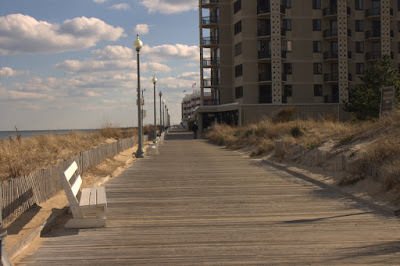 Today, Rehobeth Beach has a well-developed shore line, with a wide, cement boardwalk. The center of town is a four-block long stretch of Rehobath Ave., populated with tourist shops, restaurants and fast-food joints. 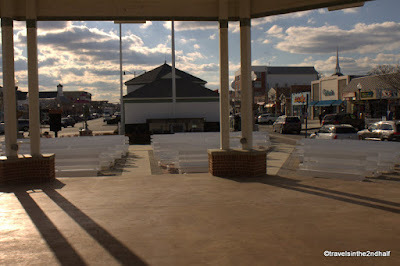 At the foot of the avenue, near the beach, is the Rehobath Bandstand. Lewes is 90 miles south of Wilmington DE along DE-1. 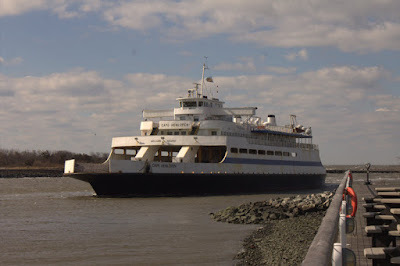 But for me the best way to get there is on the Cape May – Lewes Ferry. 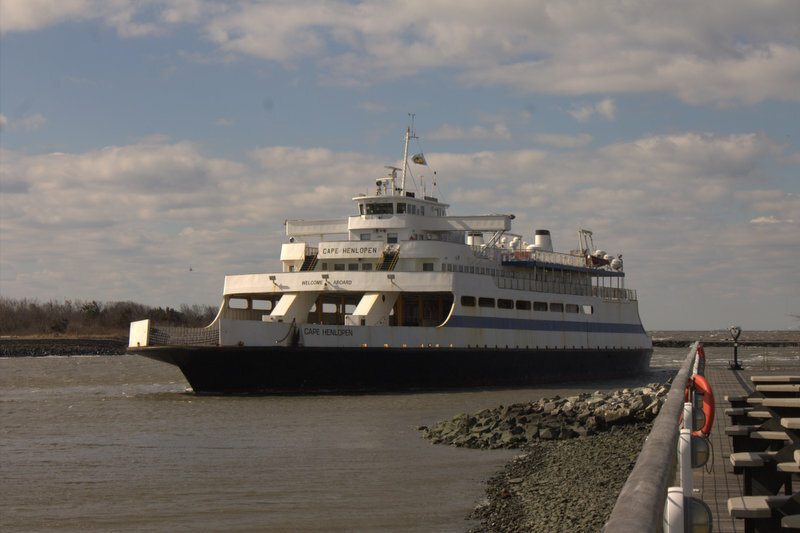 The ferry operates year-round between Cape May, NJ and Lewes, DE. From July-Aug the cost is $44 for a car and driver. 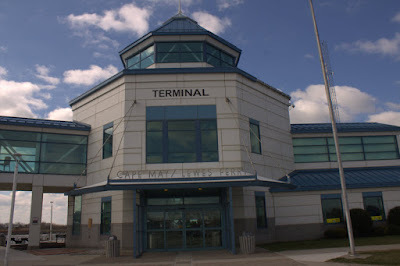 Additional passengers are $10 for adults and $8 for seniors and $5 for children age 6-18. It is lower in the off-season.